Nineteen air-conditioned cabins steps away from a sandy beach on a beautiful lake. 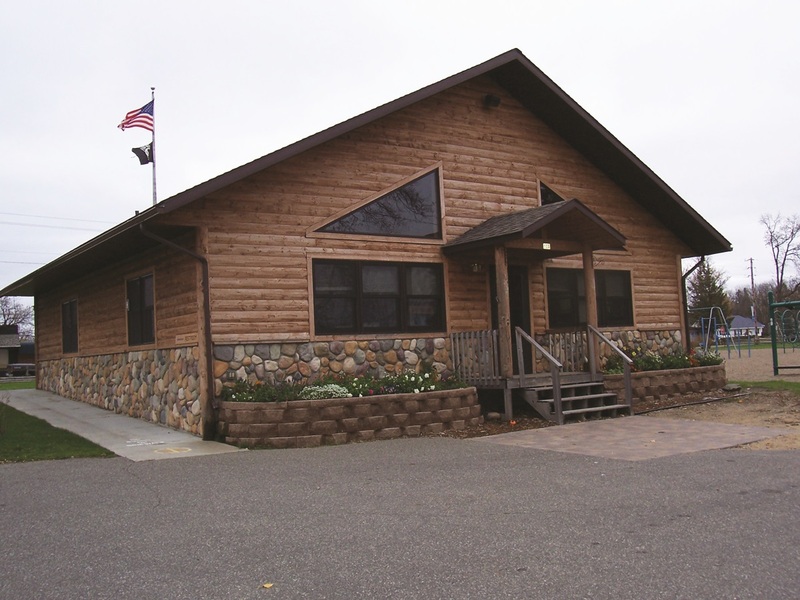 Great fishing, kids' activities, gameroom, convenience store, bait and tackle. Homemade doughnuts daily. WiFi.